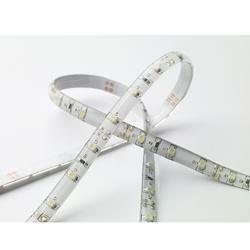 Our waterproof LED Strips are designed to perform in harsh conditions. The silicon gel inside the tubes helps in protecting the yellowing effect of the strips. Along with an excellent color consistency, the IP67 protections makes it a perfect product for linner outdoor lights. 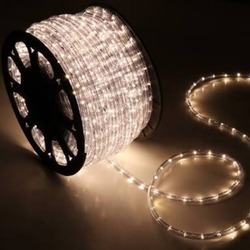 Looking for LED Strips ?